Sit back, relax, and discover the Adirondacks with us at Northwood Cabins. Located one mile east of Tupper Lake on Route 30 we are your gateway to the Western High Peaks. Enjoy the fresh Adirondack breezes from your own front porch or a peaceful early morning paddle from one of the many boat launches located near us. Our Adirondack cabins provide a nostalgic experience with all the modern amenities. The cabins sleep 2-4 people, have their own private bathroom and all linens are provided. Also all of our cabins are equipped with AC/heat, refrigerators, flat screen TV’s with cable and have wifi access. Two cabins offer full kitchens and a separate bedroom. If you are looking for something different to do during your stay in Tupper Lake, NY this summer we have a suggestion. 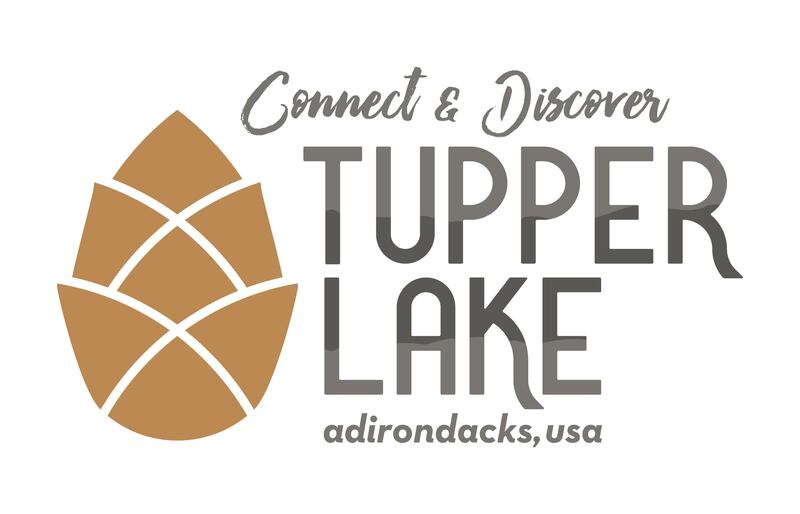 The new Tupper Arts is sponsoring the "Adirondack Woodcrafts Show" at the Art Center on Park Street from May 25th to July 14th. It is a chance for local woodworkers and artisans to show off (and possibly sell) some of their wares. I’m told that yesterday was #NationalSiblingDay and today is #NationalPetDay. What do they have in common? Just an opportunity to post pictures of Marcy...and her sister Gracie,the two best “good girls” in the Adirondacks.